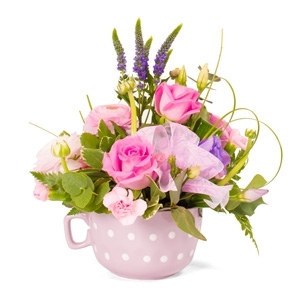 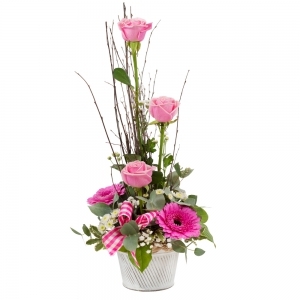 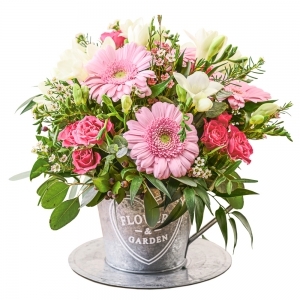 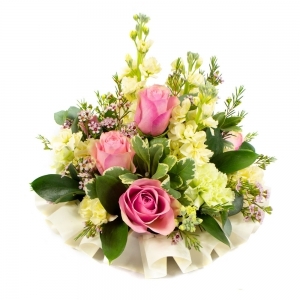 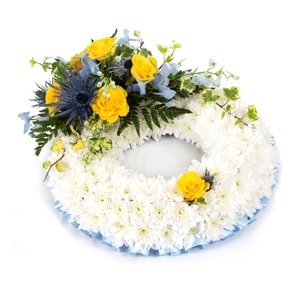 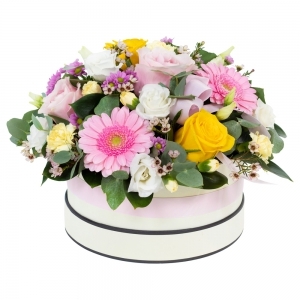 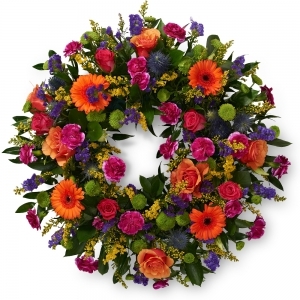 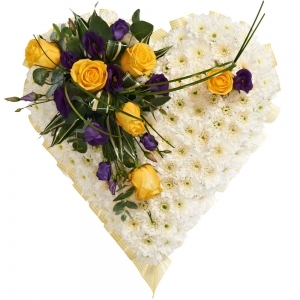 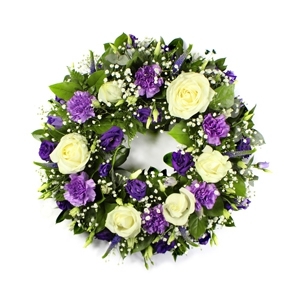 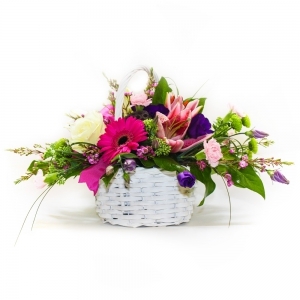 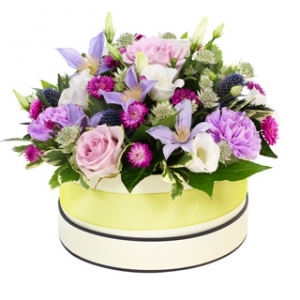 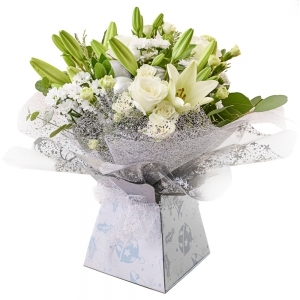 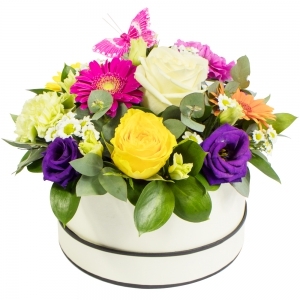 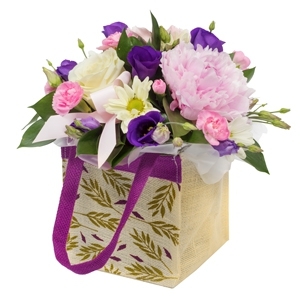 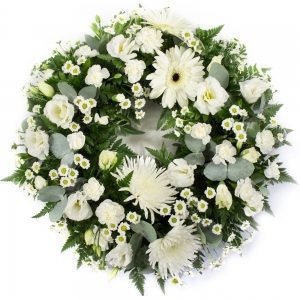 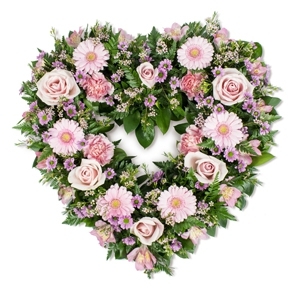 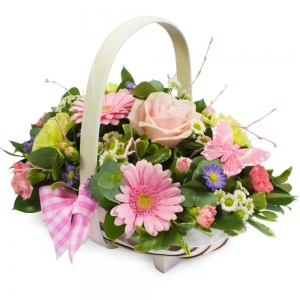 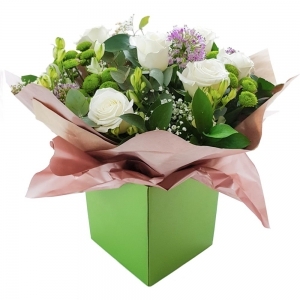 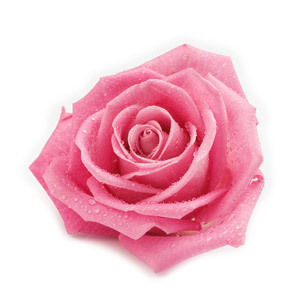 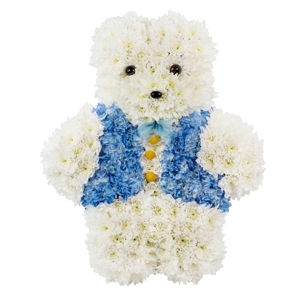 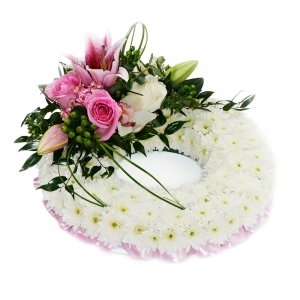 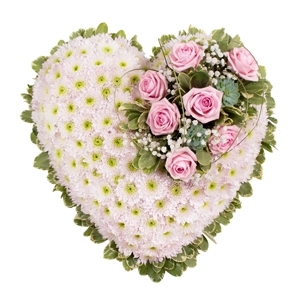 With over 12 years experience In Bloom can offer flowers for all occasions including sympathy, wedding,gifts and corporate work. 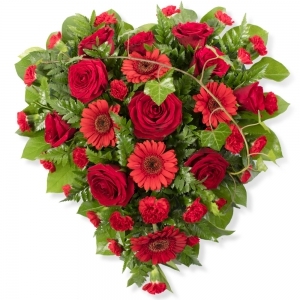 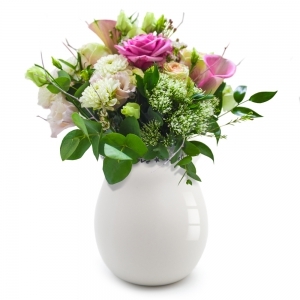 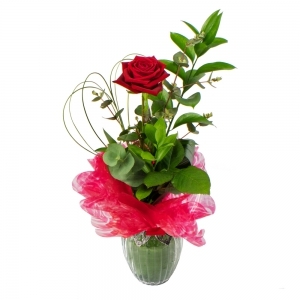 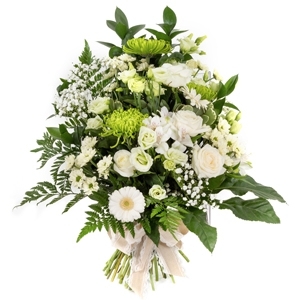 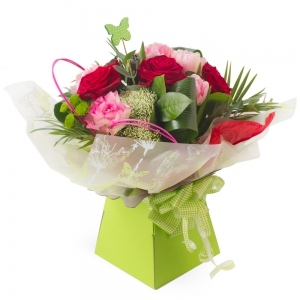 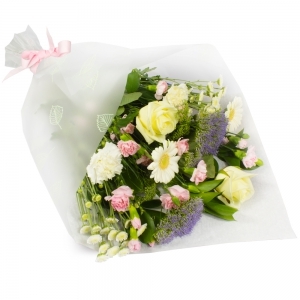 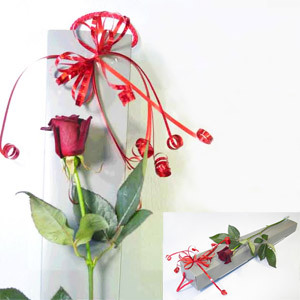 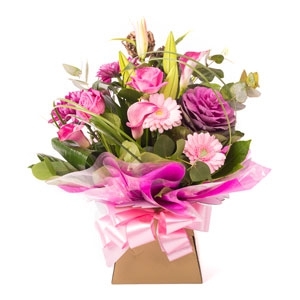 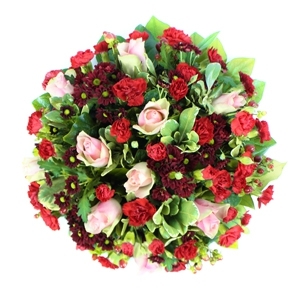 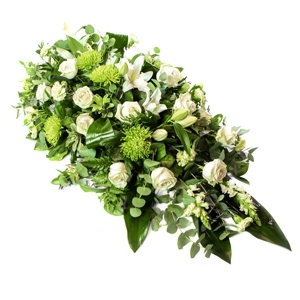 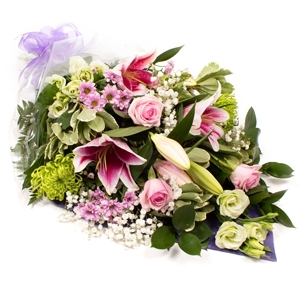 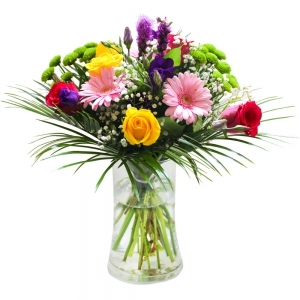 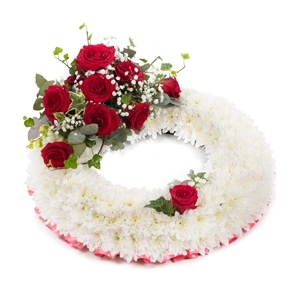 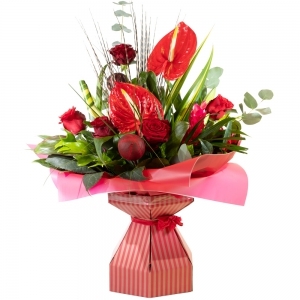 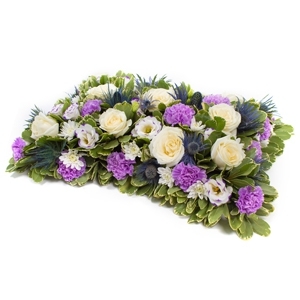 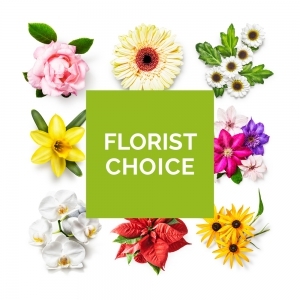 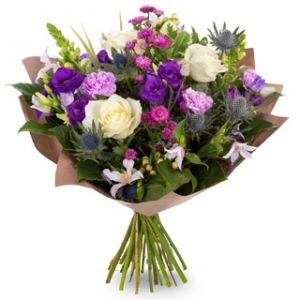 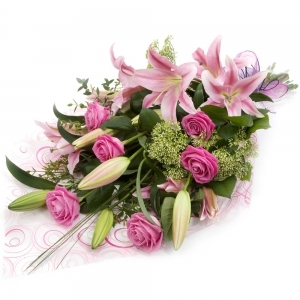 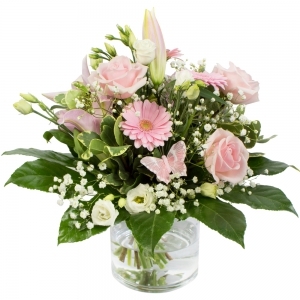 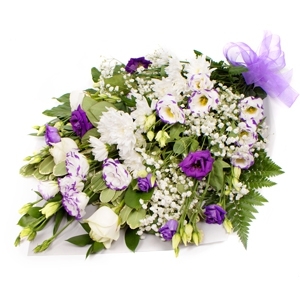 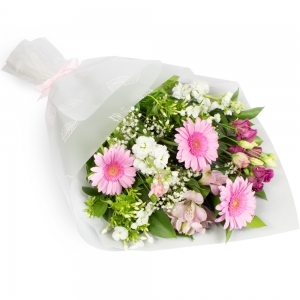 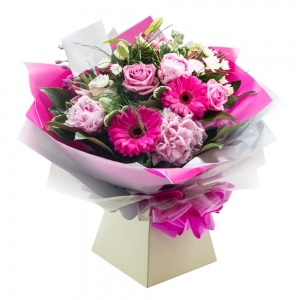 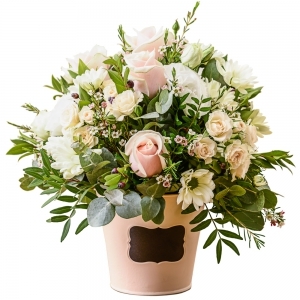 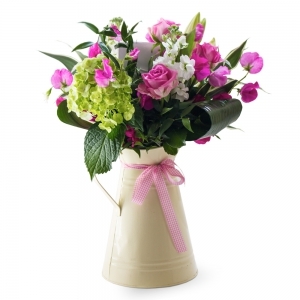 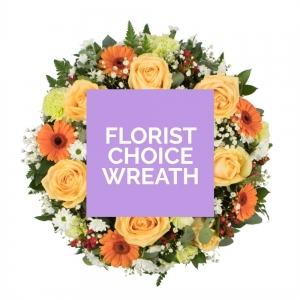 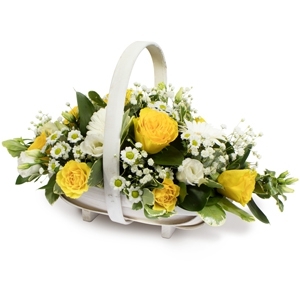 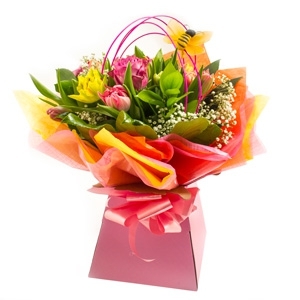 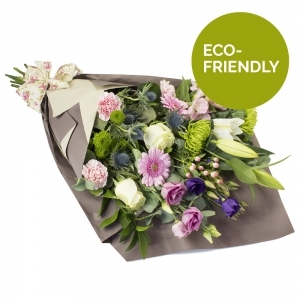 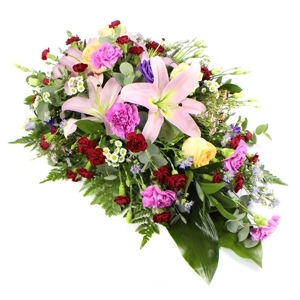 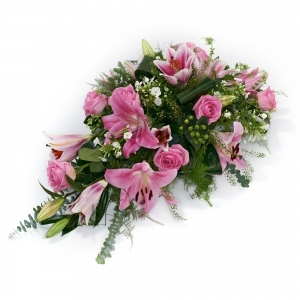 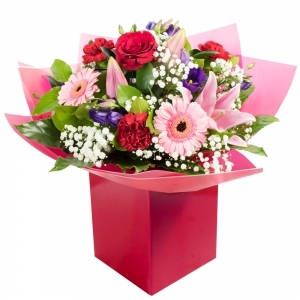 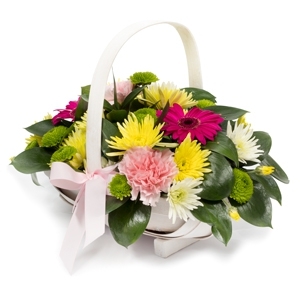 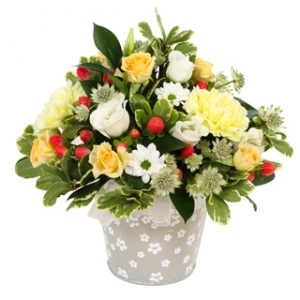 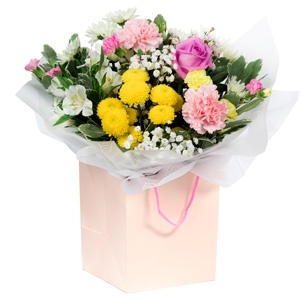 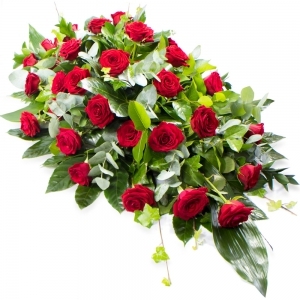 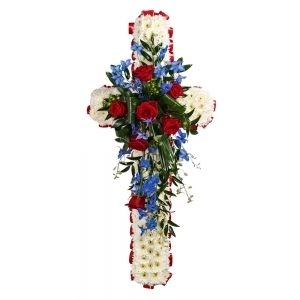 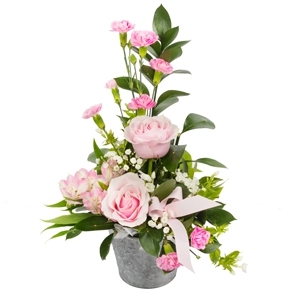 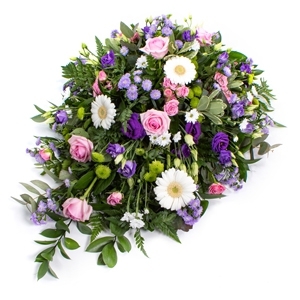 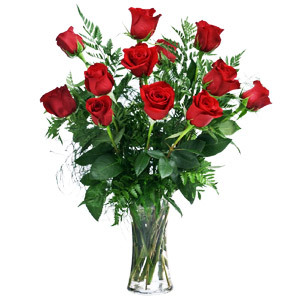 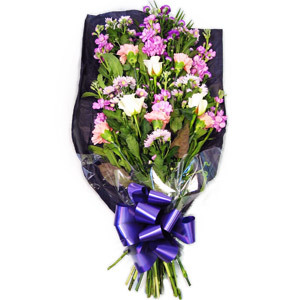 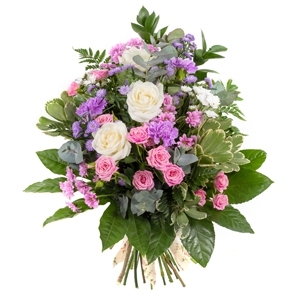 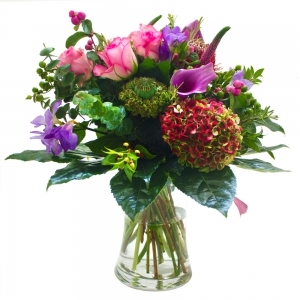 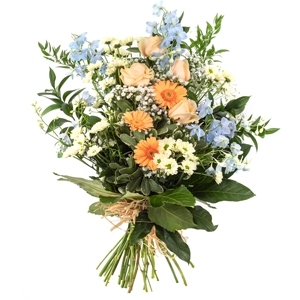 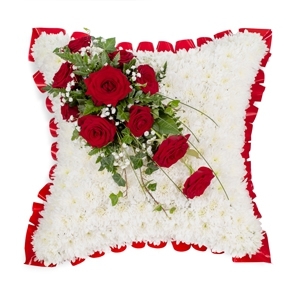 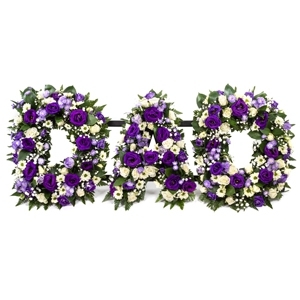 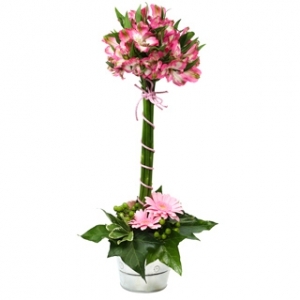 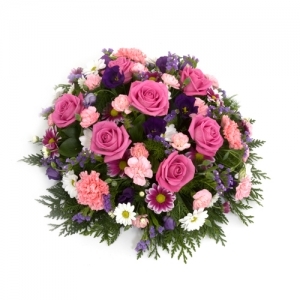 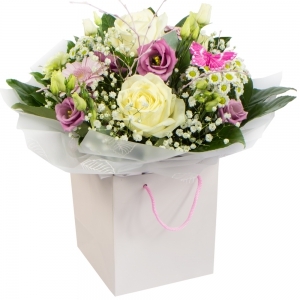 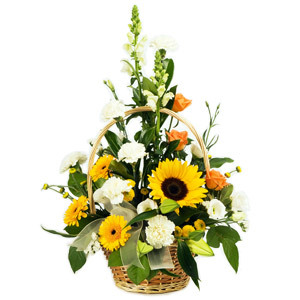 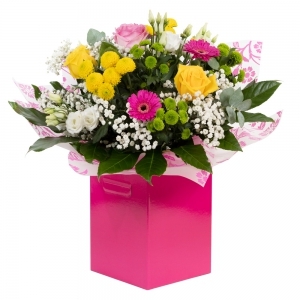 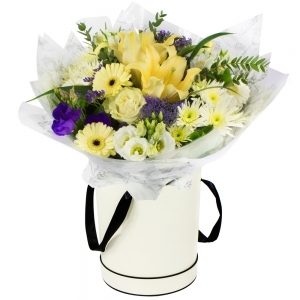 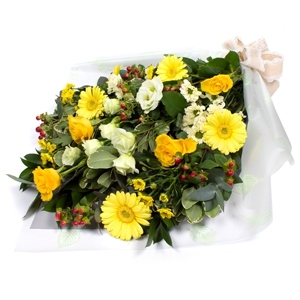 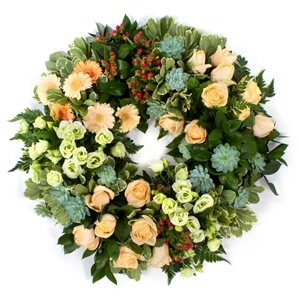 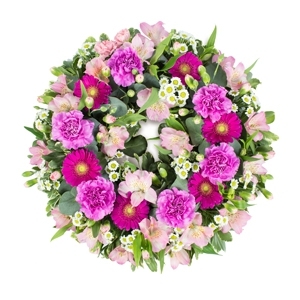 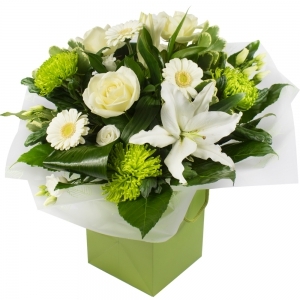 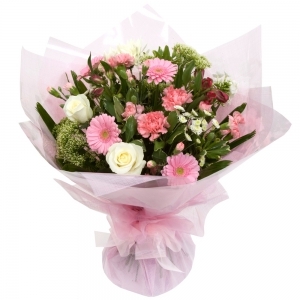 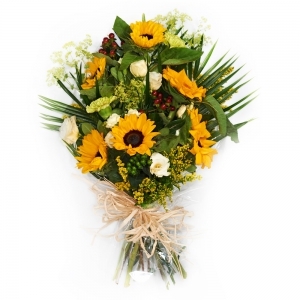 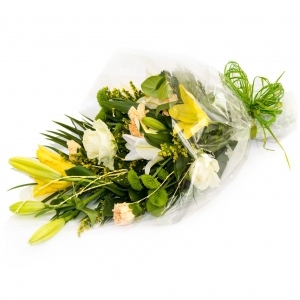 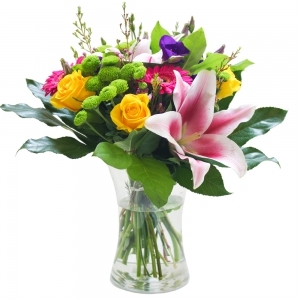 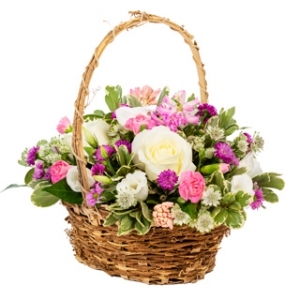 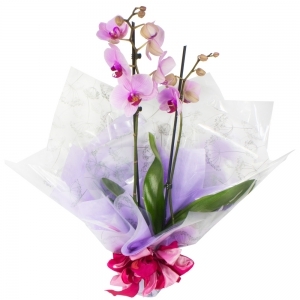 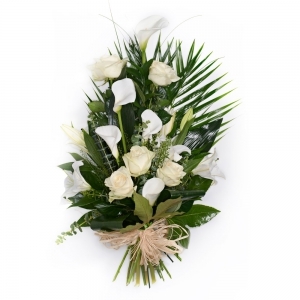 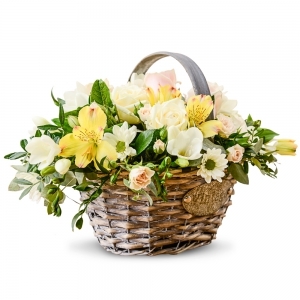 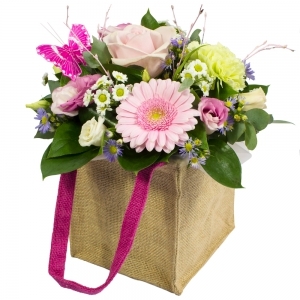 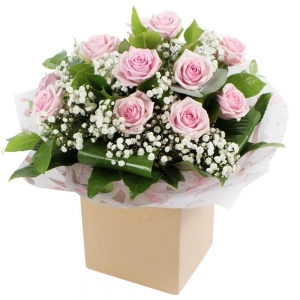 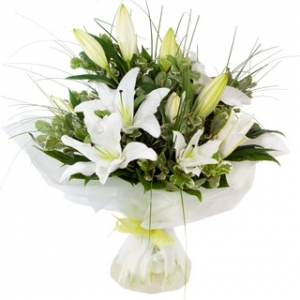 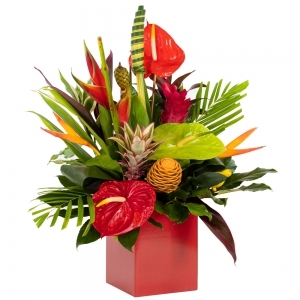 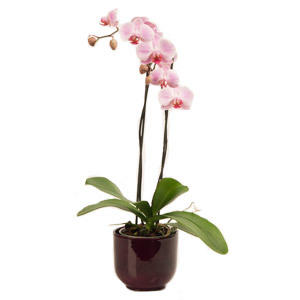 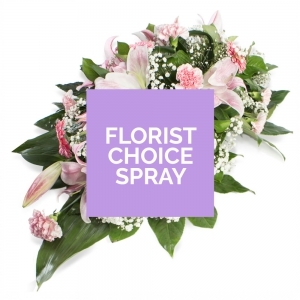 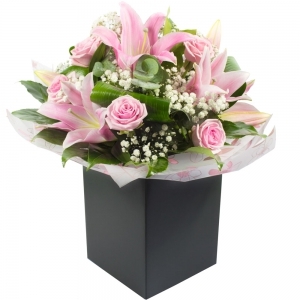 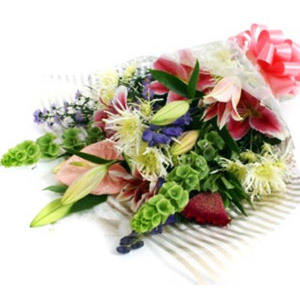 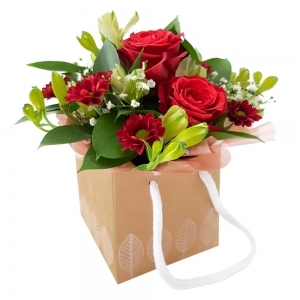 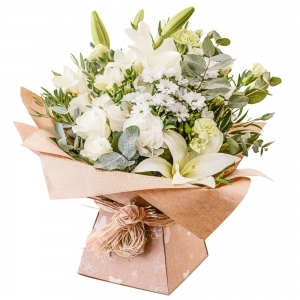 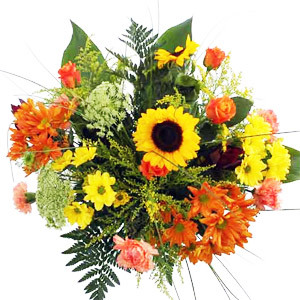 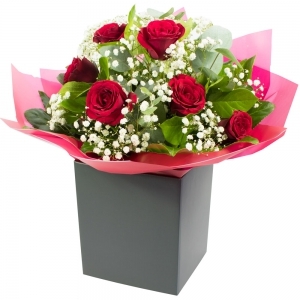 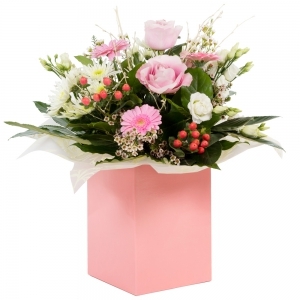 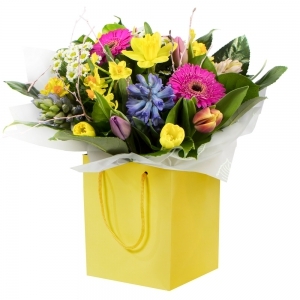 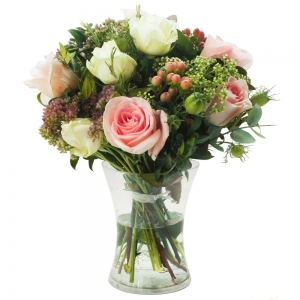 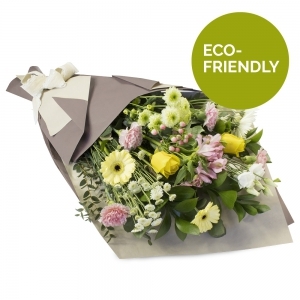 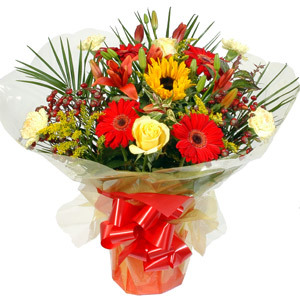 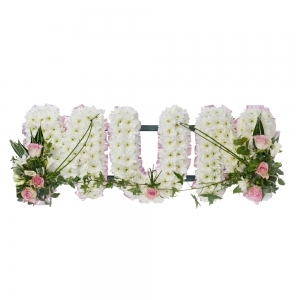 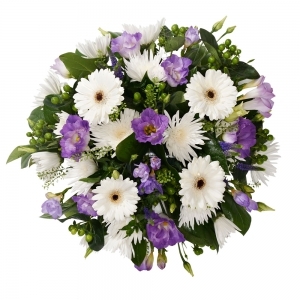 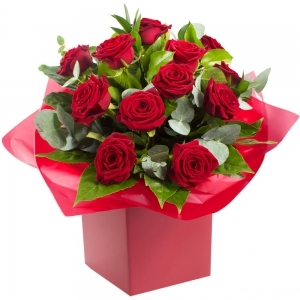 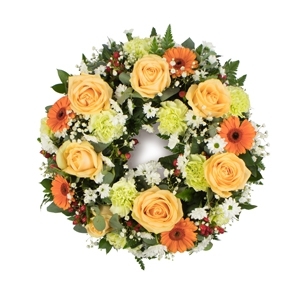 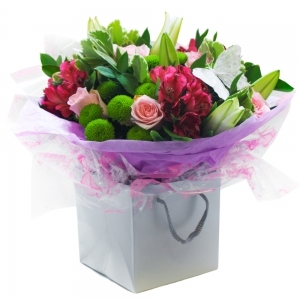 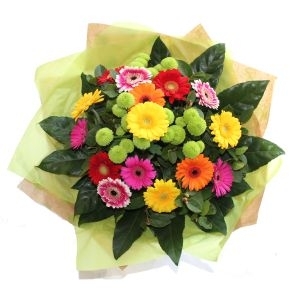 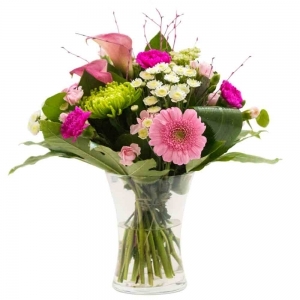 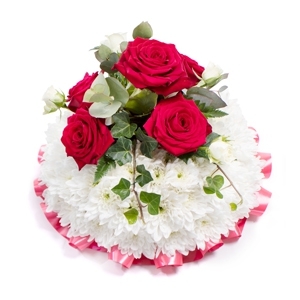 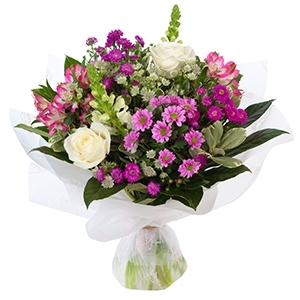 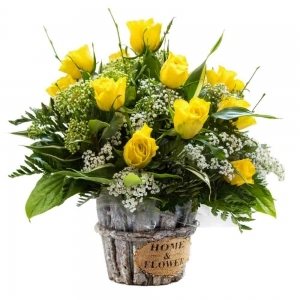 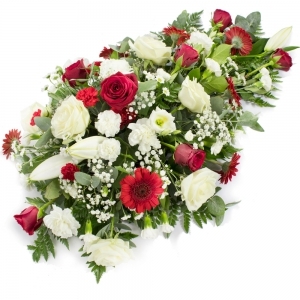 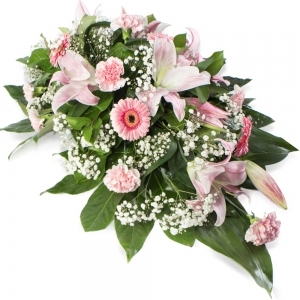 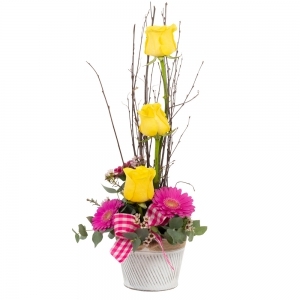 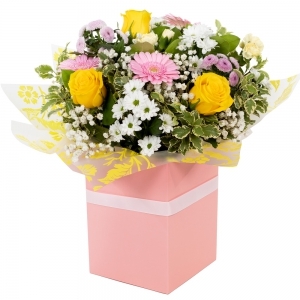 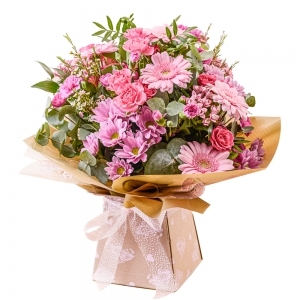 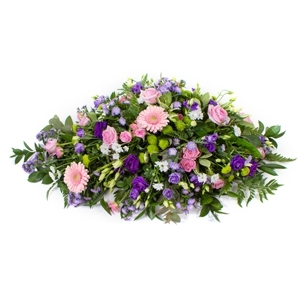 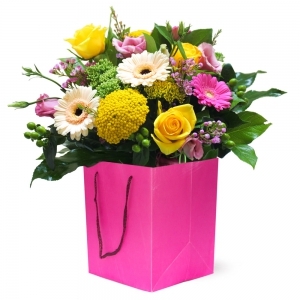 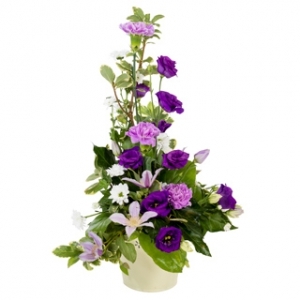 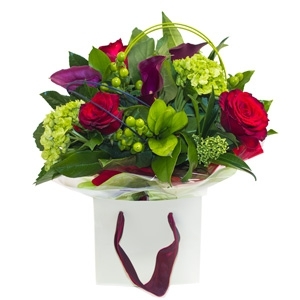 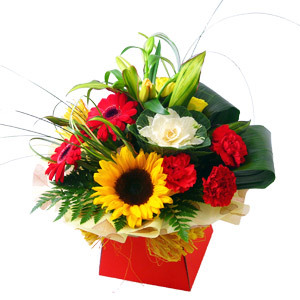 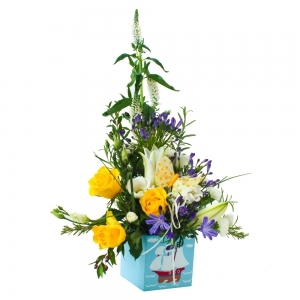 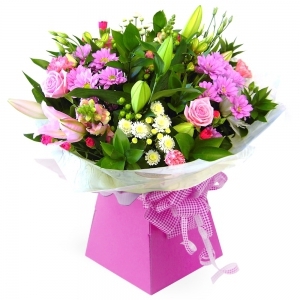 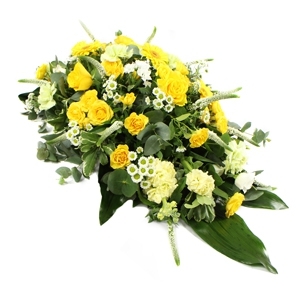 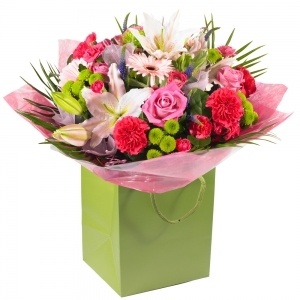 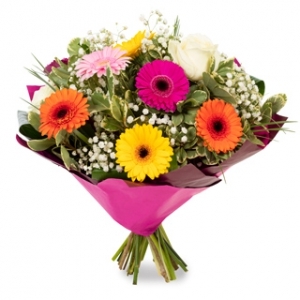 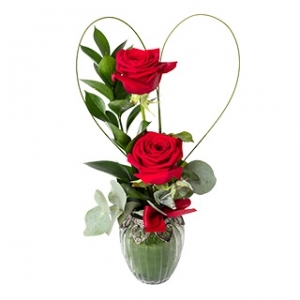 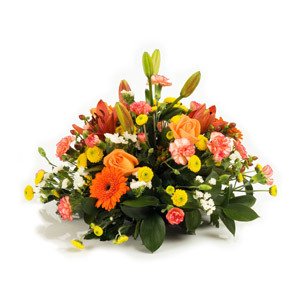 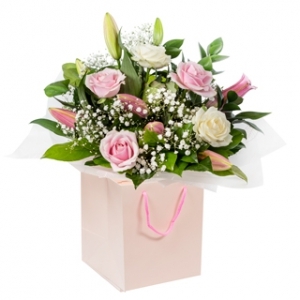 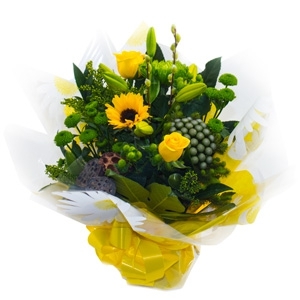 Flowers are delivered to us daily so you can be sure whether you order a modern or traditional display your flowers will be of the freshest standard. 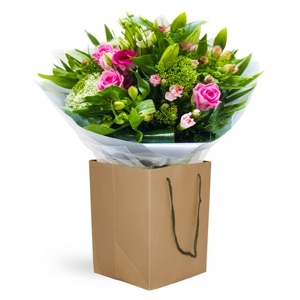 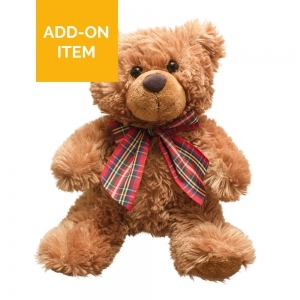 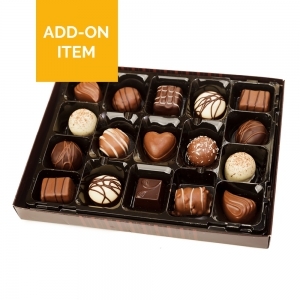 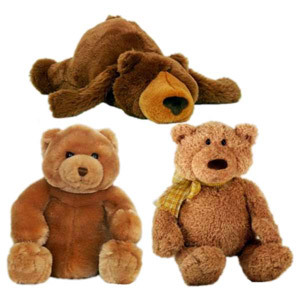 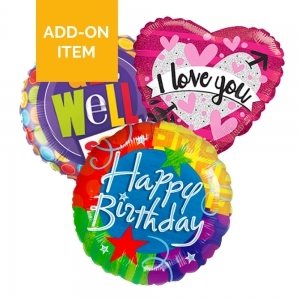 We can deliver to all areas on Thanet, including Ramsgate, Broadstairs,Margate, Westgate, Birchington and neighbouring villages.